It's been a tough few weeks for the taco. 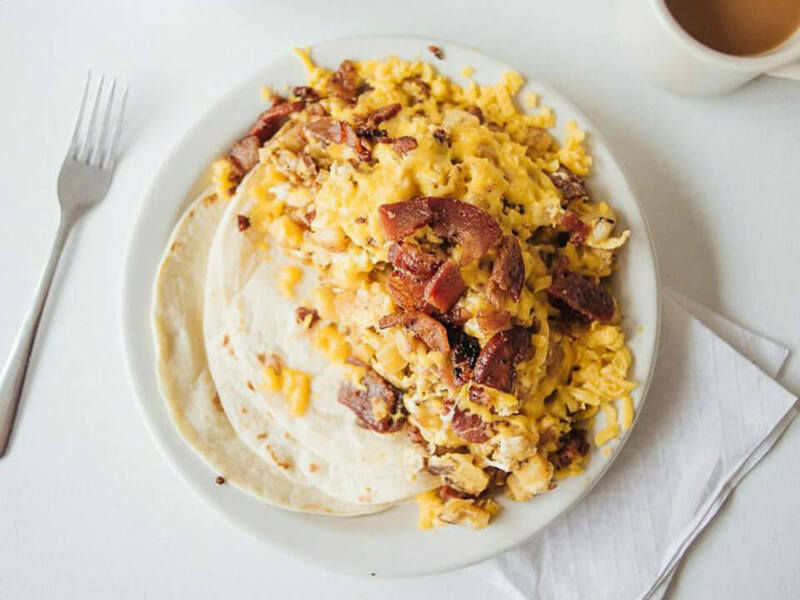 It all started when an Eater article declared Austin the home of the breakfast taco. A San Antonio-based petition on Change.org requesting the exile of the author followed, as did a host of insults between the two cities. But a move by the mayors of Austin and San Antonio has put the great breakfast taco controversy to rest. 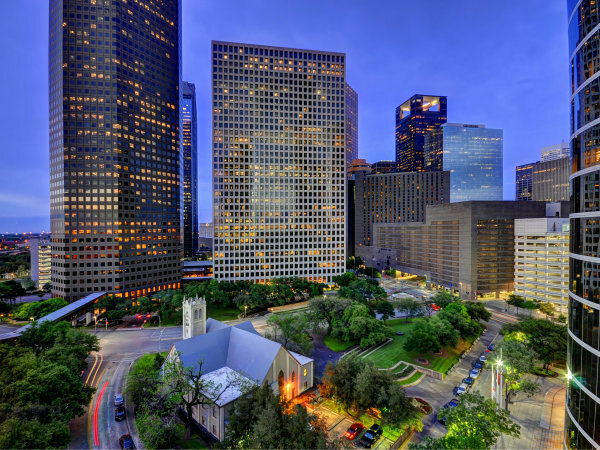 On Thursday, Steve Adler and Ivy Taylor met at the Hilton Austin downtown for a summit, dubbed the "I-35 Accords," marking an official cease-fire between the taco-crazed towns. The meeting also included a joint declaration of March 10 as Breakfast Taco Day, a holiday we can totally get behind. Of course they brought tacos too — bacon and egg on corn tortilla from Mittman Fine Foods in San Antonio and chorizo and egg on flour tortilla from Austin's Juan in a Million. The tacos were exchanged, and eaten, to solidify the truce. "Some of you may look upon these breakfast tacos and feel only hunger," joked Adler, according to Texas Tribune. "I pity those people, for when I look at these breakfast tacos, I feel hope and a renewed friendship between our cities." Taylor shared a simple sentiment on Facebook, one all taco lovers should take to heart: "Peace. Love. Tacos."